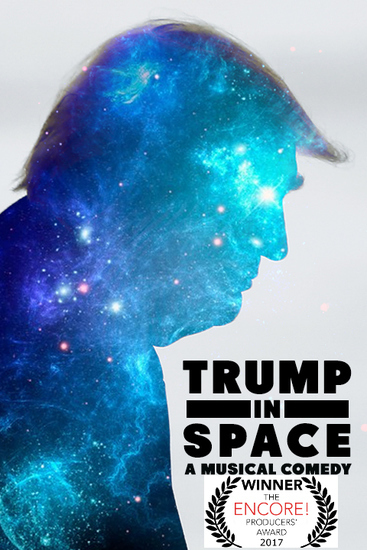 “Trump in Space” is a very witty and wonderfully creative show! 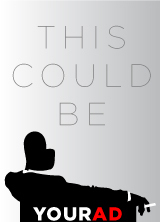 The cast is great, with a lot of really talented comedic actors. I especially loved the clever SPACE work, the hilarious choreography, the smart use of the stage, and the “Grovel, Grovel, Grovel” song!